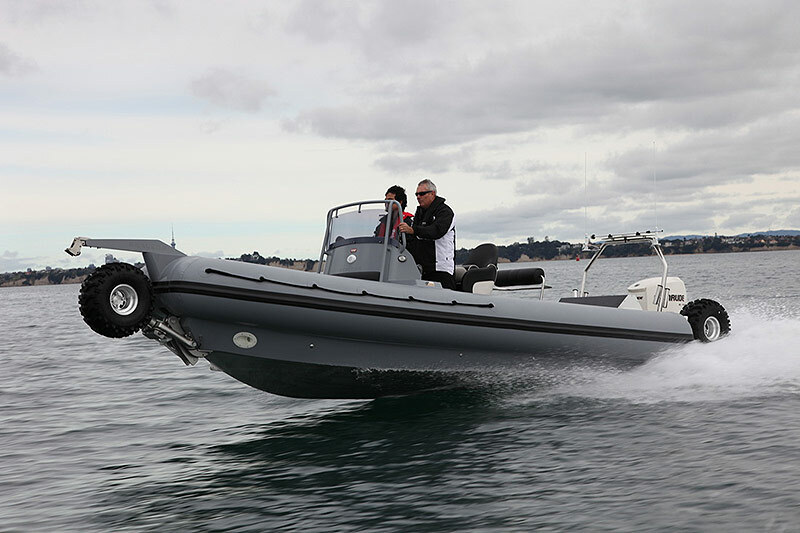 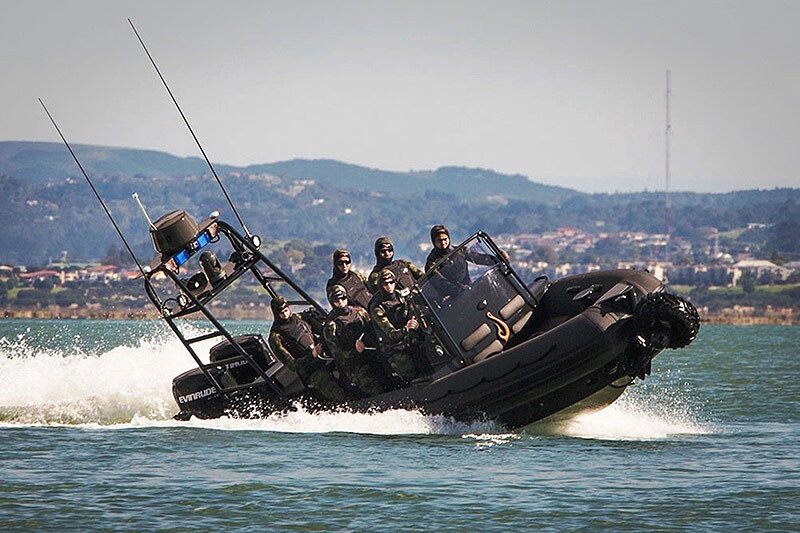 The Professional 7.7m Wide is the perfect craft for professional use. 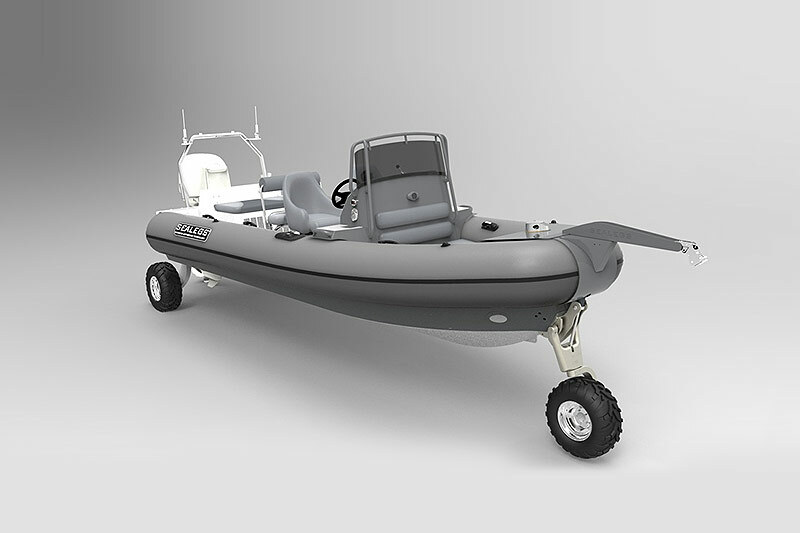 The underfloor fuel and stern mounted inboard provides the additional space not offered in the 7.1M. 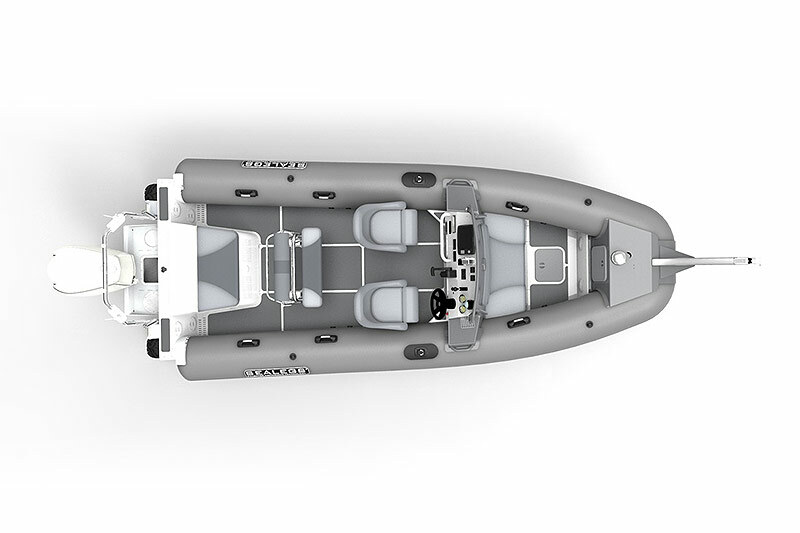 The 7.7F comes with a redundancy option. 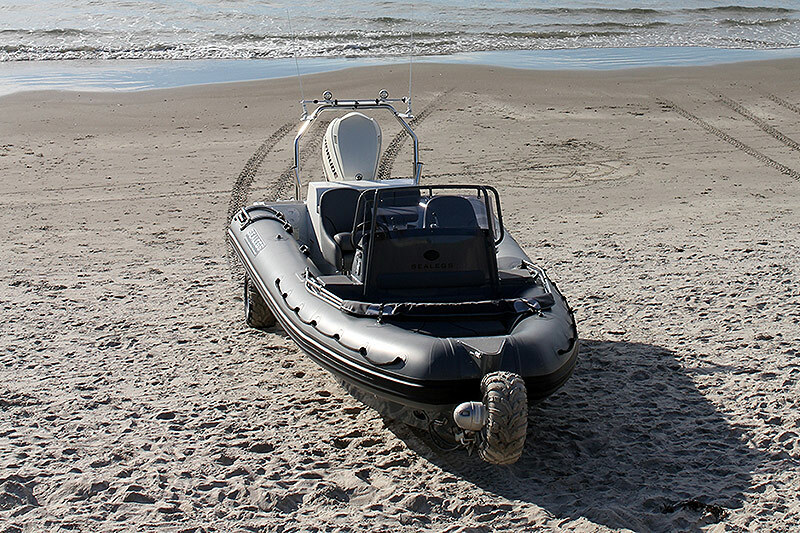 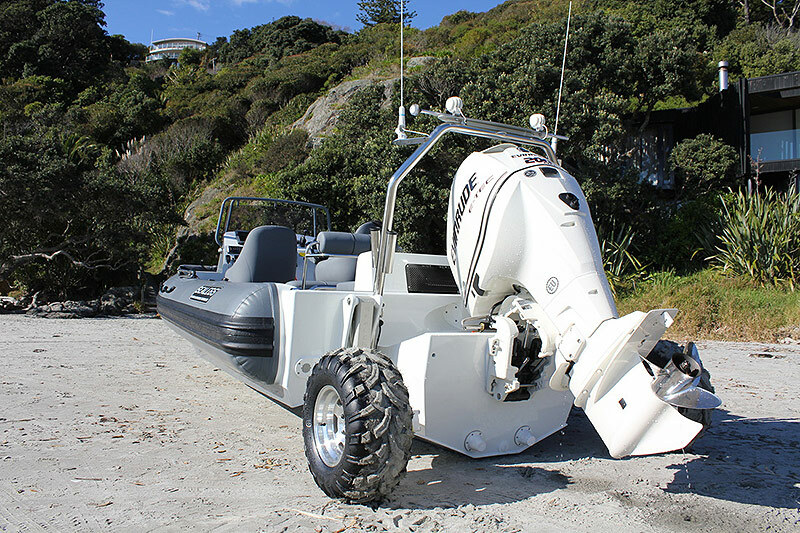 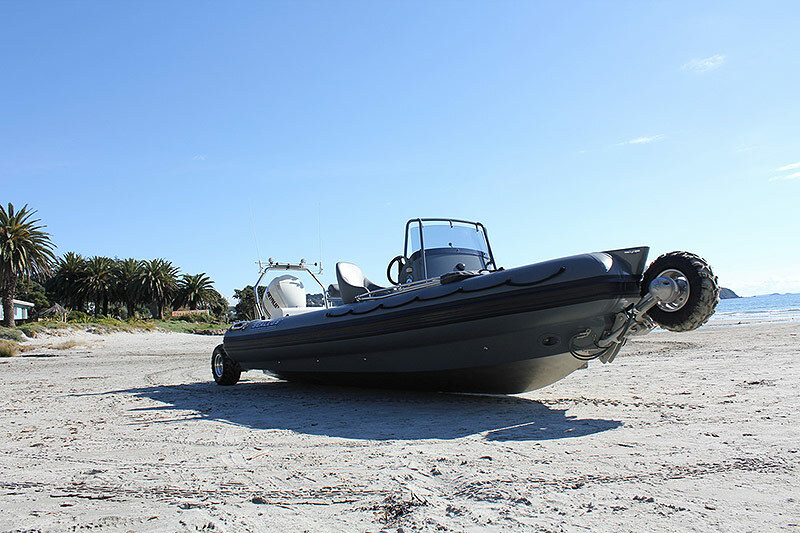 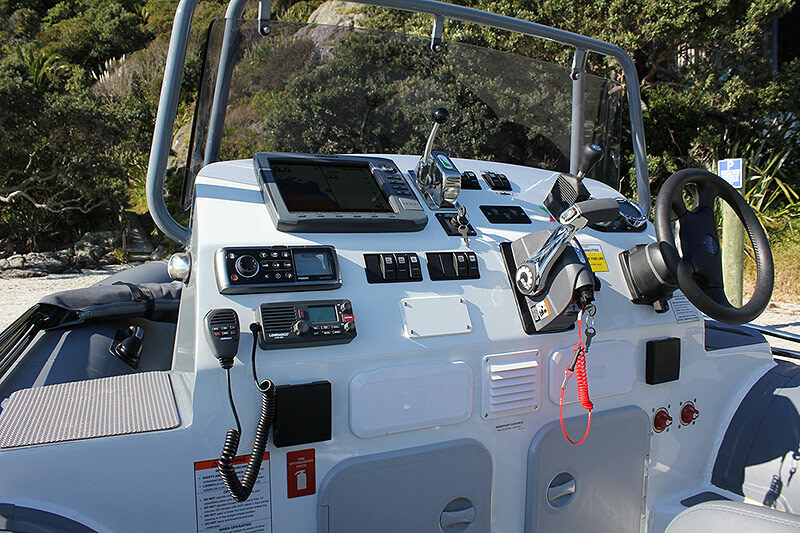 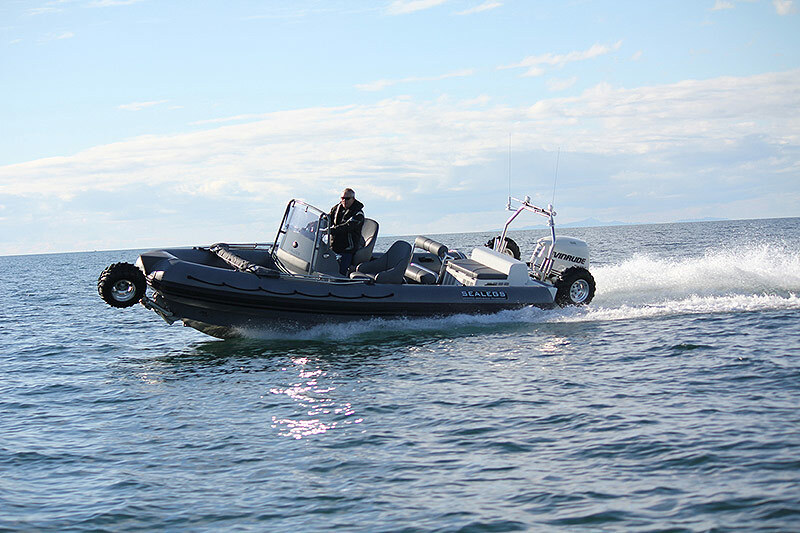 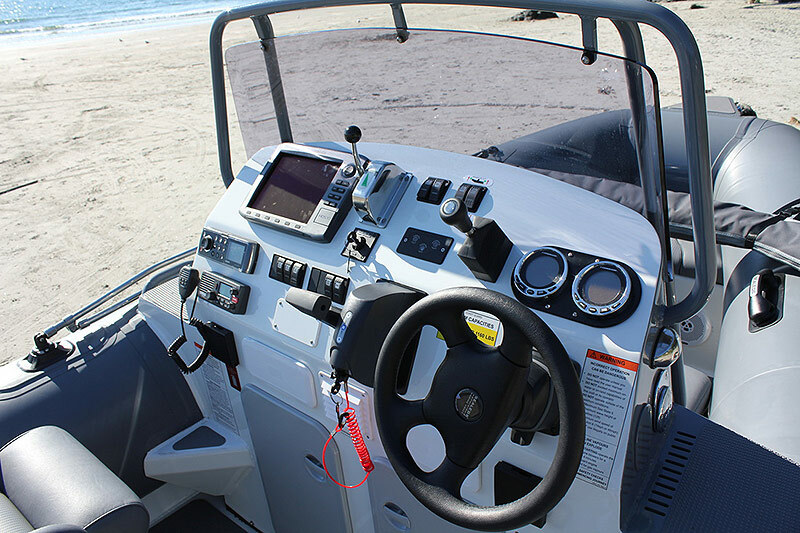 The transom pod allows for dual 90HP outboards and additional options offer dual batteries, looms and fuel tanks.